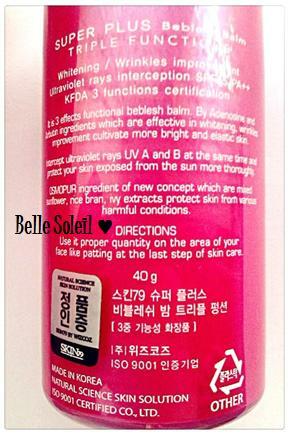 BB cream is originally from Germany, but its popularity rose in Korea with many celebrities using it. 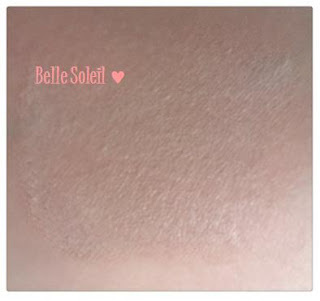 BB cream is known to act as a moisturiser, sun block, primer and foundation- an all in one beauty product! It is one of the best selling products in South East Asia and only last summer 2011 were BB creams introduced here in the UK. 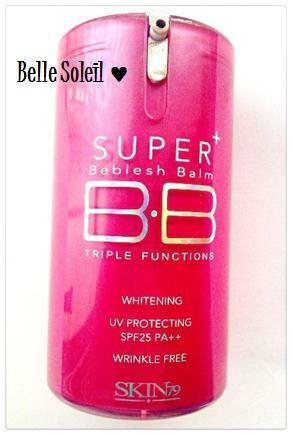 I will be reviewing Skin79 Super Plus Beblesh Balm Triple Function (Hot Pink) SPF25++. 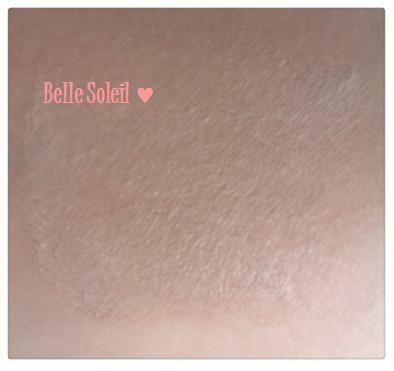 It is one of the best selling products of Skin79 and is suitable for combination and oily skin. 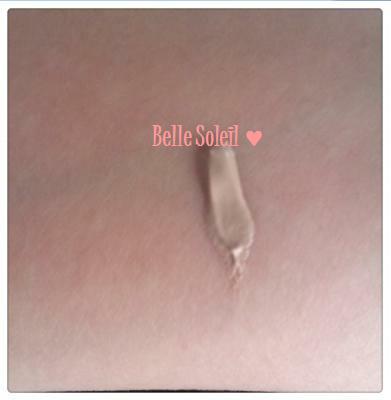 The three main functions of this BB cream includes: whitening, UV protection SPF25 and wrinkle improvement. I was aware that there were many fake BB creams being sold online, for that reason I purchased the Skin79 BB cream (Hot Pink) on YesStyle, a reputable online shop of Korean, Japan and Hong Kong beauty and fashion. The BB cream itself costs £14.33, with delivery to the UK £8.99, so in total I paid £23.32. I had a look online and it is now available on Amazon UK with prices ranging from £15 - £25. I have been using Skin79 Hot Pink for 2 and a half months; it is a lot thicker than my Lancôme Hydra Zen Tinted Moisturiser and so it provides a better coverage. For the past few months, I have been breaking out a lot due to stress. The cream itself has helped to minimize my imperfections, however, a concealer is still needed to cover any blemish/post-scarring marks. The Skin79 BB cream can be easily blended using your fingers and has a light scented smell. 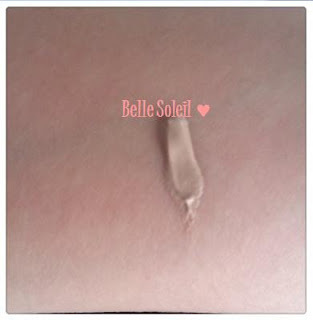 Personally, I love this BB cream as it gives a natural finish and does not clog my pores. I found this website very useful when deciding what BB cream to purchase, hope you’ll find it useful too!